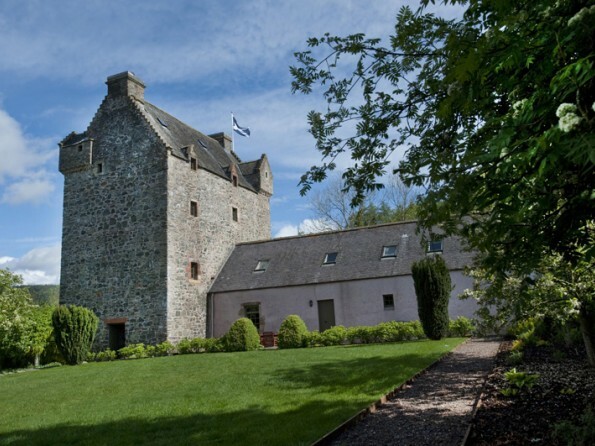 HOGMANAY LIKE A LAIRD - Enjoy a highland fling at the stone-built Aikwood Tower, located deep in the Ettrick Forest on the Scottish Borders, a listed medieval tower dating back to the 1540s which is beautifully dressed for the festive season (complete with two Christmas trees). Easily accessible – just 40 miles south of Edinburgh – yet ensconced by rural countryside, it is an ideal haven for those looking to live like a laird. There are five ensuite bedrooms reached by the winding spiral staircase which leads from the oh-so-regal great hall, where magnificent artwork hangs. The outdoors areas include a large garden, terrace, orchard and croquet lawn leading into rolling hills and woodland trails are ideal for hiking, biking, golfing and horse riding from the doorstep. Price: Aikwood Tower is available from Saturday 29 December to Saturday 5 January and costs from £6,000 for seven nights’ accommodation (sleeps 10) and includes a luxury hamper (worth about £300) full of quality local produce and treats. 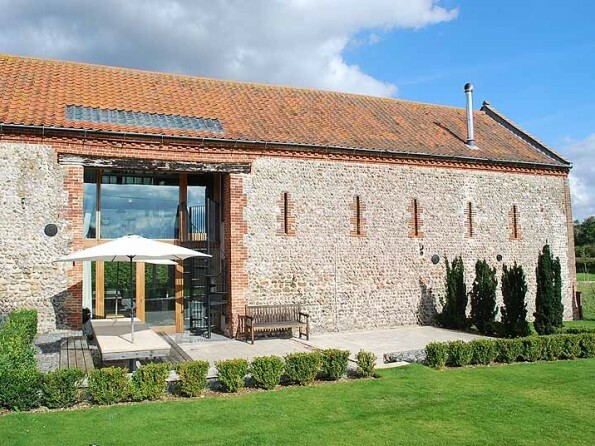 A STYLISH BARN CONVERSION IN NORFOLK - The Great East Barn was originally a 19th century Granary - just 15 minutes’ drive from the Norfolk Coast – and has been lovingly restored and converted into a magnificent, open-plan, contemporary living spaces oozing quality. 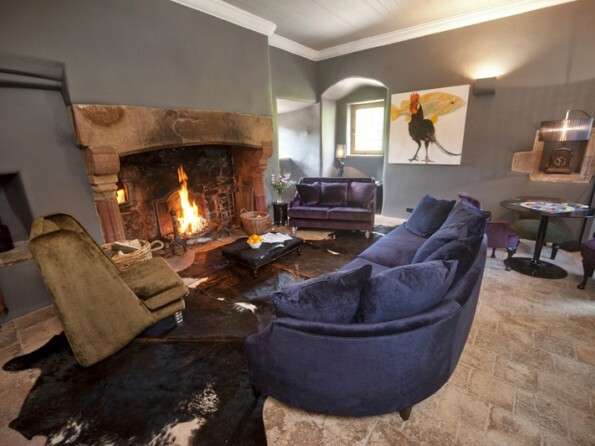 Owned by an architect, every detail is breath-taking and the house comfortably sleeps 14 people in 7 en suite bedrooms. 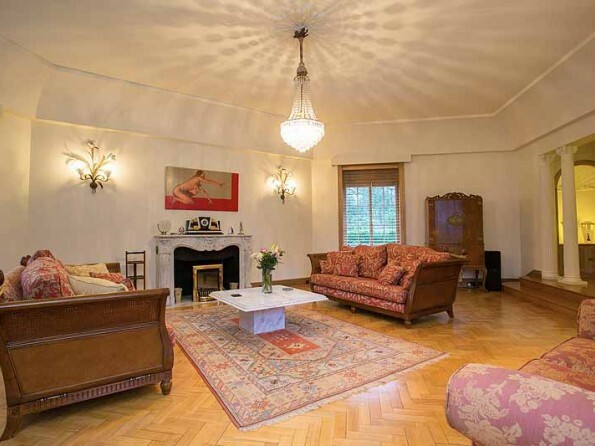 There are chic interiors, open plan living spaces and fabulous views. Set in a river valley which offers wonderful walking, the coast is within striking distance for day trips and for those who simply with to curl up by the stove there is a twinkly Christmas tree and a generous hamper. 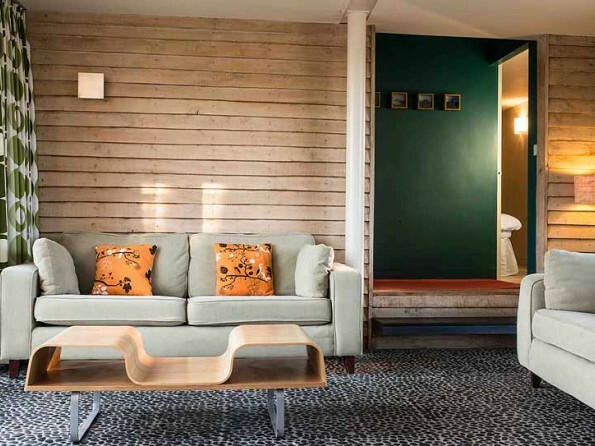 Price: The Great East Barn is available from Friday 28th December to Friday 4th January and costs from for £4,700 for seven nights’ accommodation (sleeps 14) including a luxury hamper. 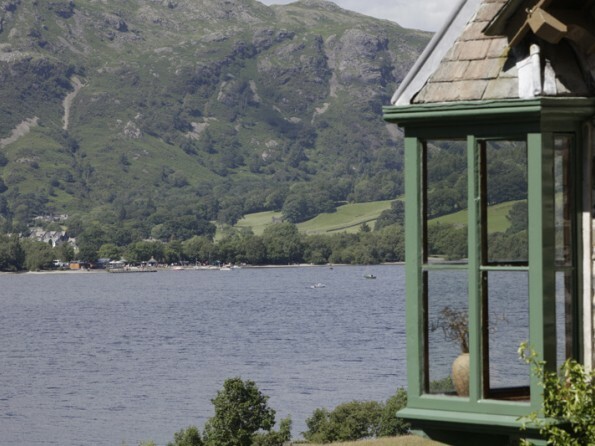 POET’S PARADISE ON CONISTON WATER - This stunning waterfront lodge on the Brantwood Estate was built and lived in by writer and artist, John Ruskin. 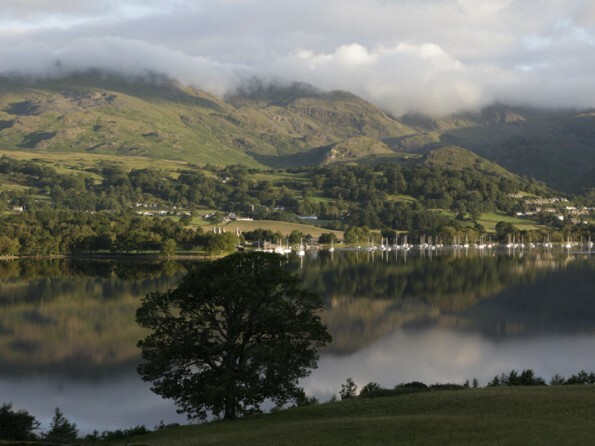 With breath-taking views out over Coniston Water and the fells beyond, welcome in New Year in the heart of the Lake District. The detached lodge sleeps up to nine people in 5 bedrooms and is filled with fine artwork, beautiful furniture and other personal treasures. Guests have access to the whole of the Brantwood Lakeland Estate which extends over 250 acres, and includes remarkable Winter gardens created by John Ruskin, his cousin Joan Severn and head gardener Sally Beamish. The footpaths and fells of the Lakes beckon boots to be laced up even on the coldest of Cumbrian days. Price: The Brantford Lodge House is available from Thursday 27th – Thursday 3 January and costs from £1,805 (sleeps 9) based on 7 nights’ accommodation (shorter stays available). 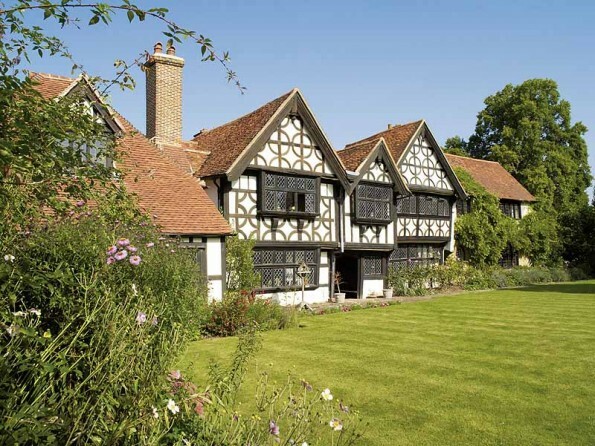 A TUDOR MANOR IN SURREY - Dating back over 1,000 years, Great Tangley Manor near Guildford in Surrey is believed to be the oldest continuously inhabited house in the UK and has hosted many a royal guest. Set in an AONB yet with easy access to the M25, the magnificent Estate sprawls over three acres and includes a private tennis court, an indoor heated pool and an impressive lake. The Victorian manor sleeps up to 12 guests in 5 bedrooms with an ornate, real Christmas tree beautifully decorated in the Drawing Room. Hand-picked, local caterers are available on request to help celebrate New Year in style or the local pub - The Grantley Arms – is just a 15 minute stroll and offers excellent local fare and brew. Price: Great Tangley Manor is available from Friday 28th December – Friday 4 January and costs from £5,650 (minimum stay three nights).